luggage free | Badudets Everything Nice! When we travel, we try to pack as light as possible. But traveling with a toddler, it’s sometimes a challenge to pack light especially when we literally bring the house. We pack extra set of clothes, diapers, milk, feeding bottles, medicines, some books and toys to keep her occupied during the travel and a sterilizer! 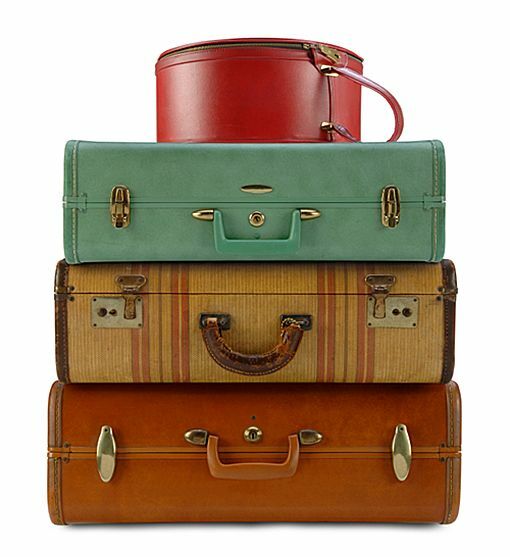 The result, excess baggage, or sometimes, we have to carry two big bags instead of one. At the airport, it’s difficult to maneuver two big luggage and carrying a toddler at the same time, and to make it worse, you’re rushing because you have a plane to catch. Here in the Philippines, there are plenty of luggage horror stories. Some discovered that their bags were slashed and the thieves stole some items inside, hence, at the NAIA Terminal 3, there’s Protectabag offered as a solution. Another luggage horror story is lost luggage. It’s such a hassle that you packed your clothes carefully and nicely inside your suitcase in preparation for your trip only to find out that it is lost and you have nothing to wear on your destination. I have a friend who experienced this on their family trip to Hong Kong, this particular airline spoiled their family trip because the airline lost their suitcase. The airline paid for the lost bags but still, their treasured valuables and personal items were all gone. On the bright side, they got to shop in HK. FACT: The Air Transport Users Council (AUC), which says 42 million bags were mishandled by airlines worldwide in 2007, of which approximately 1.2 millions were never found.